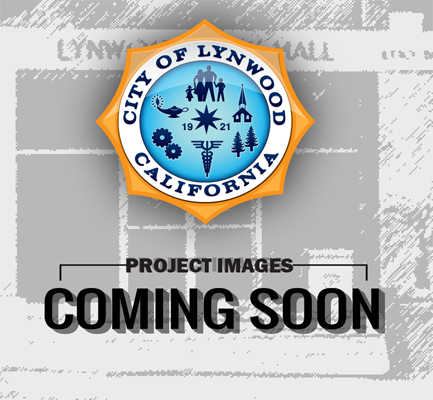 Description The cities of Lynwood, Bell Gardens, and South Gate are partnering with the Central Basin Municipal Water District to develop plans and specifications for the construction of recycled water pipelines. Phase I includes the design of the extension of a recycled water line from Ham Park to Linear Park, and to Lynwood Park. Benefits Helps the City conserve water by decreasing the use of potable water and rely instead on reclaim water for lanscape irrigation.